We have a network of caring & professionally trained celebrants throughout the Country. The Fellowship of Professional Celebrants (FPC) was officially founded by Terri Shanks in January 2011.... Our celebrant training courses equip candidates with all they need to embark on a rewarding career as an independent civil celebrant specialising in officiating at one or all of the following; wedding ceremonies, civil partnership ceremonies, vow renewal ceremonies, funeral, interment , memorial ceremonies & baby / child naming ceremonies. Civil Celebrant Julie Rimington offers a personalised service from sta... View Profile. David Wildin. anemptytextlline. A born and bred Forester, I have worked as a teacher in a small primar... View Profile. Suzanne Errington. anemptytextlline. So my story...back when I got married you only had the option of a chu... View Profile. Penny Blaze. anemptytextlline. I am a qualified Independent... Our celebrant training courses equip candidates with all they need to embark on a rewarding career as an independent civil celebrant specialising in officiating at one or all of the following; wedding ceremonies, civil partnership ceremonies, vow renewal ceremonies, funeral, interment , memorial ceremonies & baby / child naming ceremonies. 1/01/2019 · Celebrant Training Courses - Become a civil celebrant? Experience the best civil celebrant training you can get with the Fellowship of Independent Celebrants.... Please click on Funeral Celebrancy Training, if you are interested in our other training course, to become a Funeral Celebrant through the Level 3 Diploma in Funeral Celebrancy. 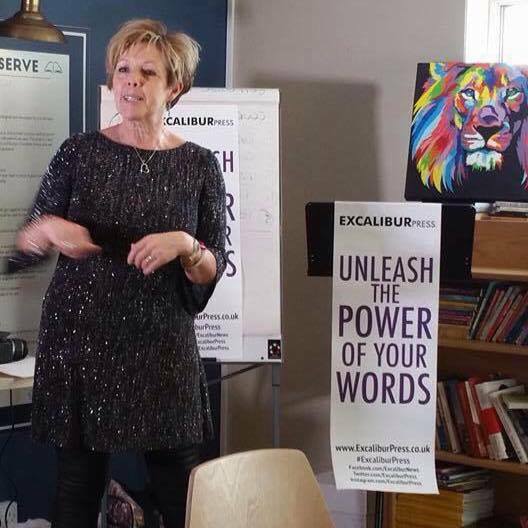 Interview with independent celebrant Claire Bradford Inspiration Claire Bradford of Creating Ceremony tells us about her recent big career change from life coach to independent celebrant. My name is Neil Randall. I have been professionally trained by the Fellowship of Independent Celebrants (FIOC). Being officially certified as an Independent Funeral Celebrant I have to adhere to the highest Standards & Ethics administered by the FOIC. Can I become a FOIC Independent Civil Celebrant? There are no legal requirements to becoming a celebrant, but in our experience we find that if you have the following, you will be a popular celebrant … anywhere in the world! Becoming an Independent Celebrant I gained both of the NOCN diplomas in Celebrancy for Couples & Naming, and also for Funeral Celebrancy. These are the highest level nationally recognised qualifications for our industry in the UK – meaning I am fully accredited, with Civil Ceremonies Ltd .